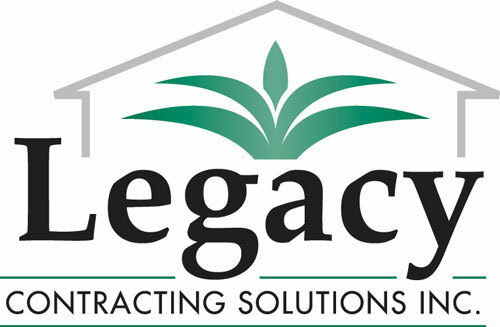 Roofing & Impact Window Contractor | Legacy Contracting Solutions Inc. Finally, a contractor you can trust. We are used to working on fine estate homes where every detail matters. Your home demands a roofer who will work hard to make sure that your roof replacement has minimal impact on your lifestyle & the estate you’ve worked so hard to maintain. Over the years, the #1 thing we’ve heard from customers is, “With how hard it is to find quality contractors, we wish there was more you could do for us!” Well, we do! Legacy Contracting Solutions also installs Hurricane Impact Windows and Doors! 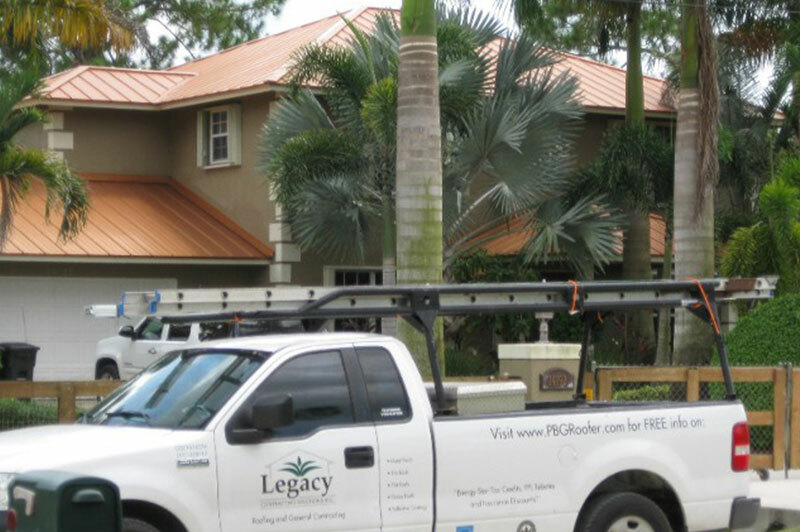 Legacy Contracting Solutions, Inc. is a full service State Certified Roofing Contractor and General Contractor founded on the principles of integrity and accountability. Our efficient production systems and talented team of professionals are focused on making the roof, window, and door replacement experience as smooth as possible. We are professional contractors (yes, there is such a thing!) 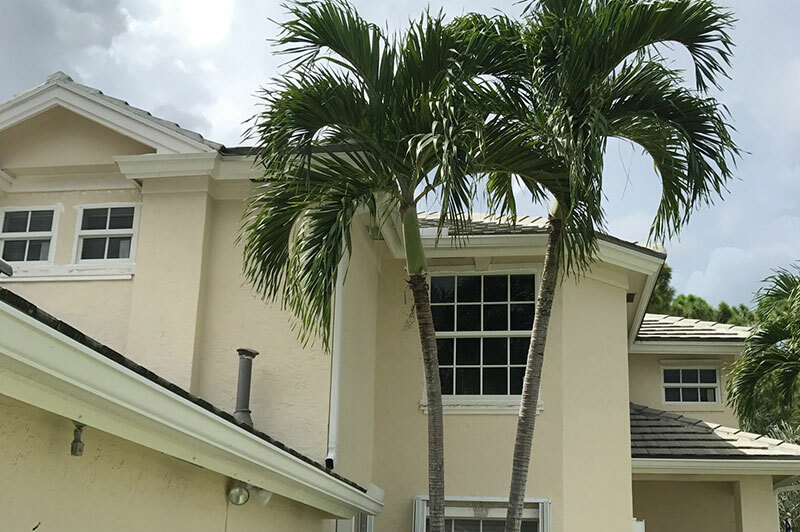 based in Northern Palm Beach County (West Palm Beach), and most of our roofing work is done between Palm Beach Gardens, FL and Jupiter, FL. We take great pride in regularly exceeding expectations and are constantly being referred to family, friends, neighbors, and co-workers of our happy roofing customers. Many of our customers have even trusted us to work on the roofs of their beautiful homes while they’re a thousand miles away for the summer – a pretty rare thing for a contracting company! We install most types of residential roofing including: concrete tile roofs (Boral & Eagle), traditional 5v metal roofing and standing seam metal roof, as well as flat roofs. We are also trusted suppliers and installers of impact doors and windows. We are dedicated to increasing the hurricane resistance, life expectancy, and energy efficiency of your home’s roof, windows, and doors, which are your home’s “first line of defence.” Give us a call today to experience the difference of dealing with a professional roofing contractor! Contact Us to schedule a FREE Roof Inspection.